With a car bike rack, take your bikes anywhere you want – quickly, easily, and safely. Let us help you find the ideal one.. 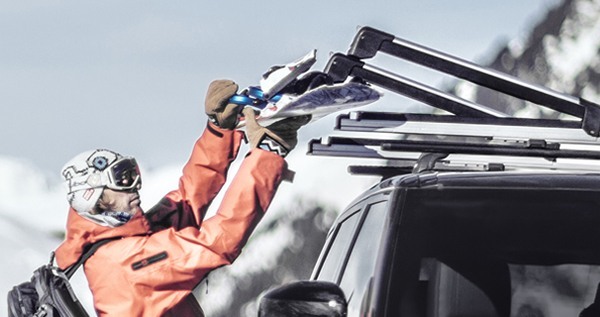 It all starts with a Thule roof rack. Get the perfect carrier feet and roof bars then add options. Roof racks are the perfect base for extra cargo, allowing you to transport everything you need safely and in style. A Thule cargo carrier is great when you need the extra space. Choose the rooftop cargo box, basket, bag, or rear cargo carrier that is right for you. A sleek and secure cargo carrier gives you the extra space you need, carrying everything from outdoor gear and luggage to stuff for daily life. With a sport rack, you can easily transport your water or winter sport gear. Safely, securely, and with room in the car to spare. 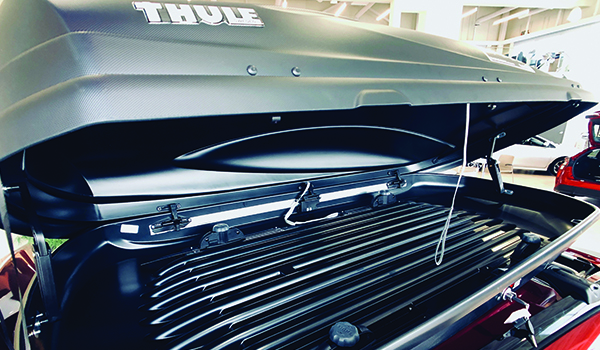 Thule sport racks give you secure and easy transportation of your kayak, skis, or board. Choose the perfect sport rack for your passion.